Do you Dare to Sin? 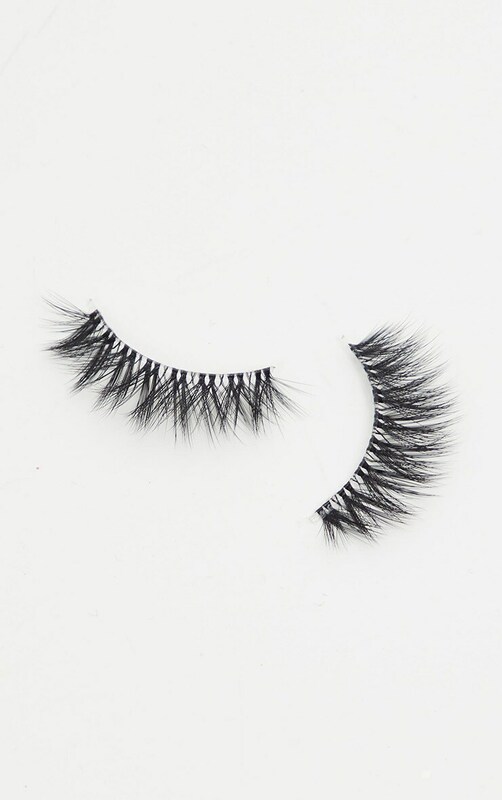 These wonderfully wispy yet dramatically glam lashes, are feather light with an invisible band for an easy application and an undetectable finish. If you weren’t you, you’d want to be you with VANITY. 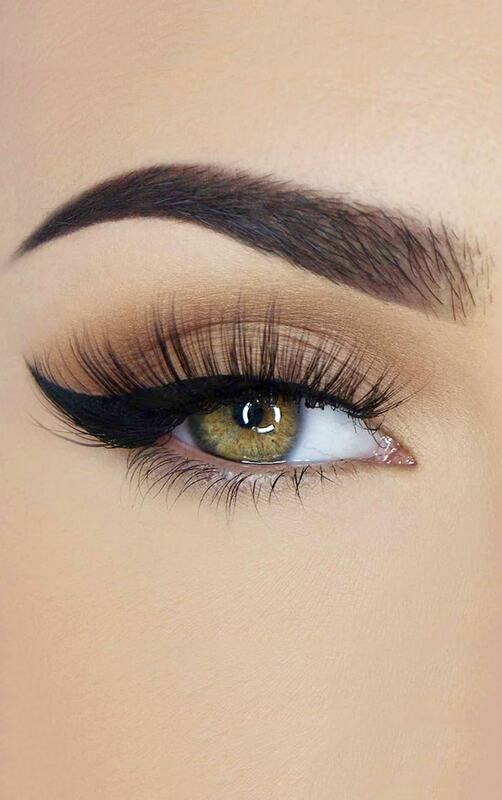 1.Trim the lash as necessary to fit your eye. 2. Always allow glue to get tacky, leave for 30-60 seconds before applying. 3. After each wear use tweezers to remove excess glue, brushing them through with a spoolie before popping into your Lash Case for safe keeping.